Our little kids come with big emotions—too big, it sometimes seems, for their little bodies. And sometimes (often?) those feelings just come bursting out in bizarre and irrational behaviors. 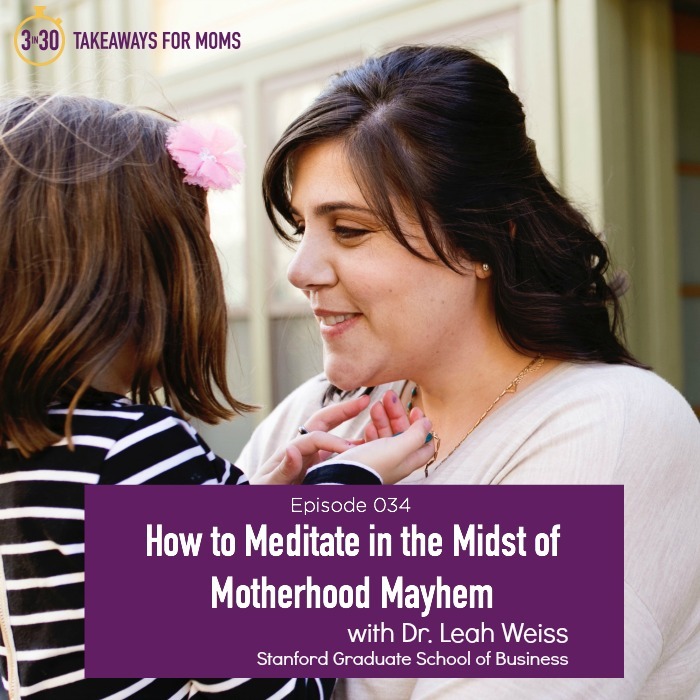 As parents, this can bring out the bizarre and irrational in us as well, despite our best intentions to stay calm and level-headed. 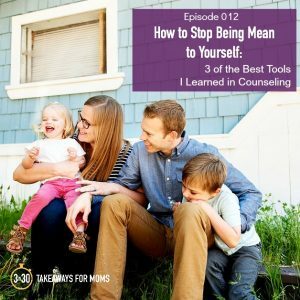 Today on the podcast, we have a parenting expert who is going to teach us how to coach our children through their emotions, so we can keep ahold of our own. 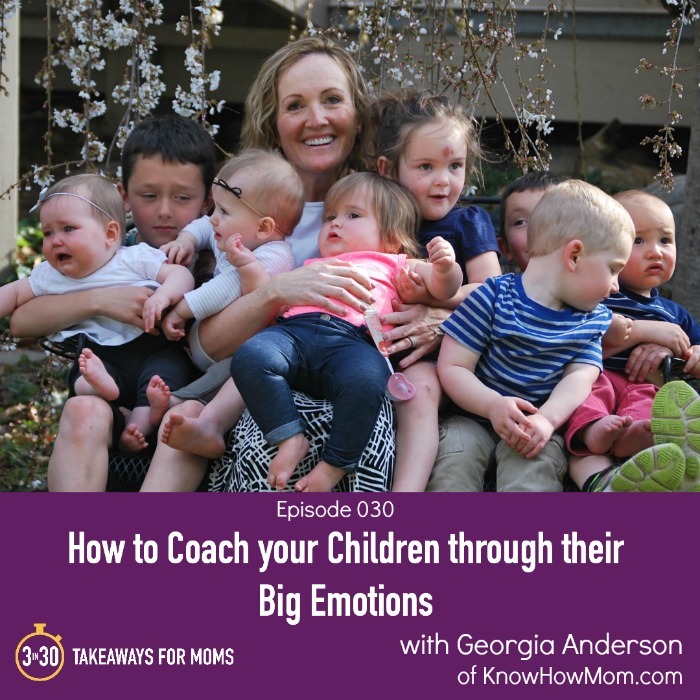 Georgia Anderson of knowhowmom.com is a wife, mother, stepmother, mother-in-law, and grandmother to 28 people she adores. 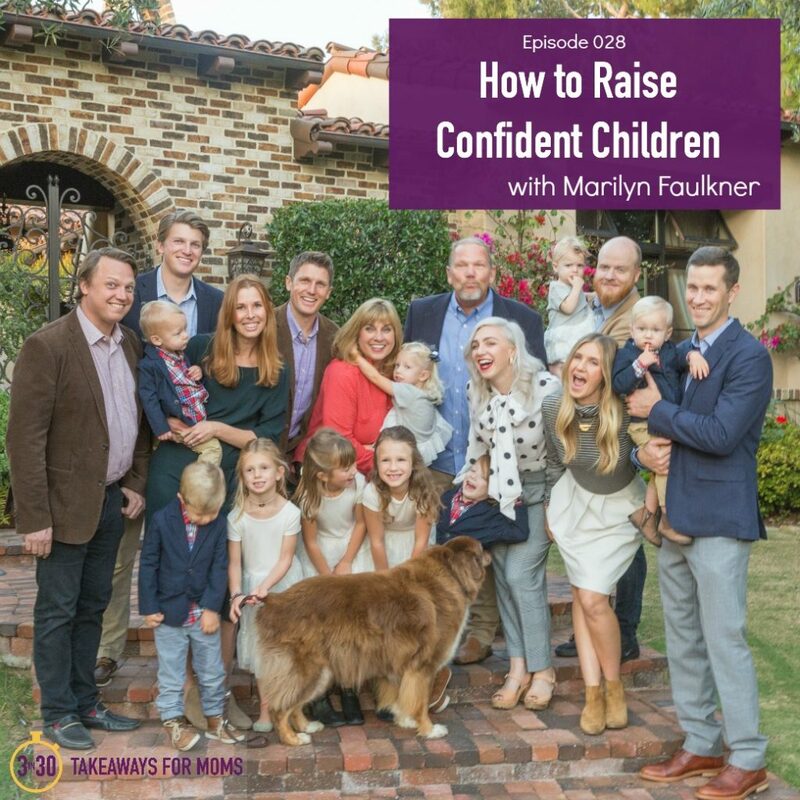 She has taught parenting classes for three decades and is a Certified Active Parenting Instructor and a Gottman Trained Educator. 1) Notice emotions when they are small. 2) Put words to emotions. 3) Set limits and problem solve. 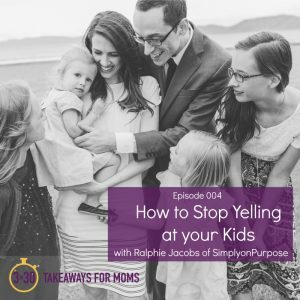 There are so many gems and insights in this episode, as she walks me through a specific scenario when my six-year-old son got extremely angry. I think it will be helpful for you to hear me coached on how I can coach him. 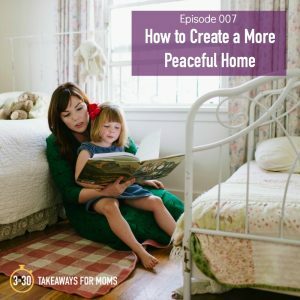 I have applied these steps in the weeks since this interview was recorded, and it has honestly changed my relationship with my son. Please listen! When her mother was dying of Alzheimers, April Perry felt an urgency to write a book about her–to capture in words the beautiful memories and lessons of her life. Each Thursday, she would spend the day with her mom and dad, and she would read them the latest chapter from her book, reliving with them how much her mother had shaped her. April says those Thursdays were some of the most sacred days of her life. 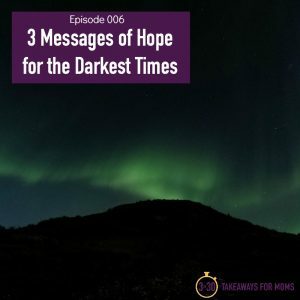 Today on the podcast, we will talk about three chapters from April’s book, which capture lessons about how to connect with our kids during everyday moments. 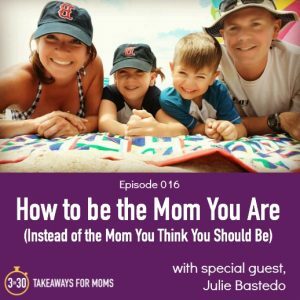 This episode will remind you that you don’t need to do more as a mother–you simply need to “lean in” to those mundane, everyday moments with your children that are actually making a profound difference to them. 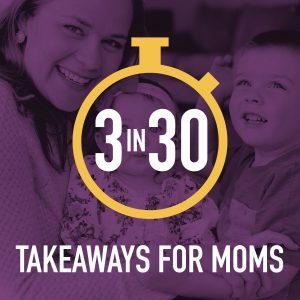 **To enter a giveaway for a copy of April’s book, simply share a memory of your mother on social media this week and tag @3in30podcast, or send it to me in an email at 3in30podcast@gmail.com. A few years ago, I had a phone conversation with a friend that changed my perspective forever. 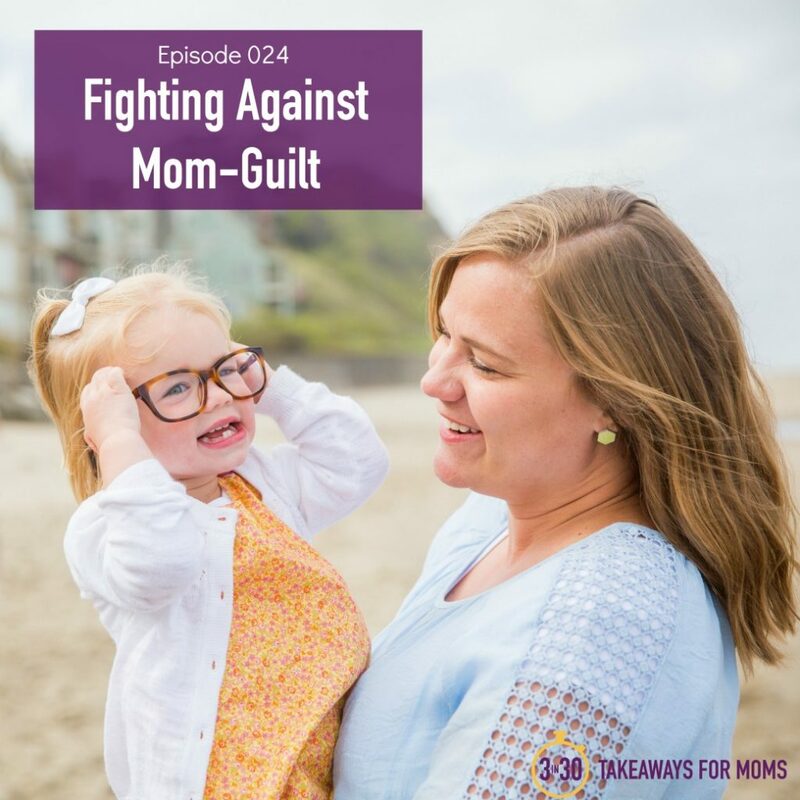 She told me why she never feels mom-guilt. And I loved her wisdom and think of it often. 1) List all of the blessings that your kids have in their lives, from you and others. 2) Reject “filtered-thinking.” Zoom out so you can see the big-picture of yourself and your kids’ lives. 3) Examine whether your guilt is beckoning you higher, or dragging you down lower. I love to hear from you! Let me know what resonated from this episode or others at @3in30podcast on Instagram or 3in30podcast@gmail.com.